Do you suffer from bleeding gums, bad breath, bad taste, loose teeth? 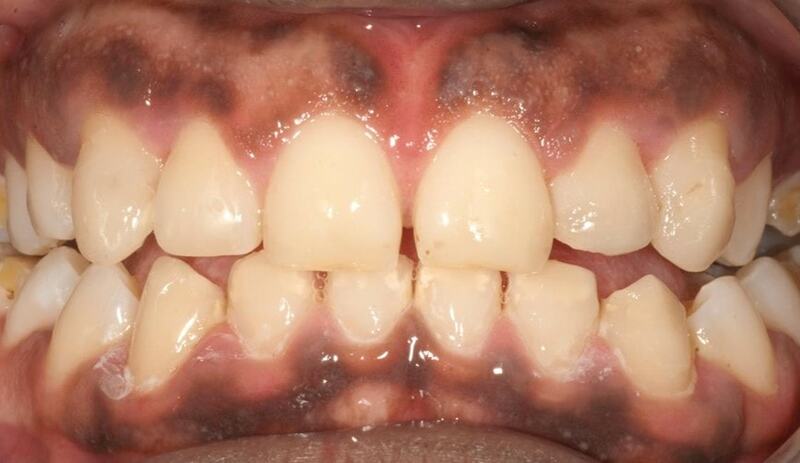 All of these can be indicators of gum disease. 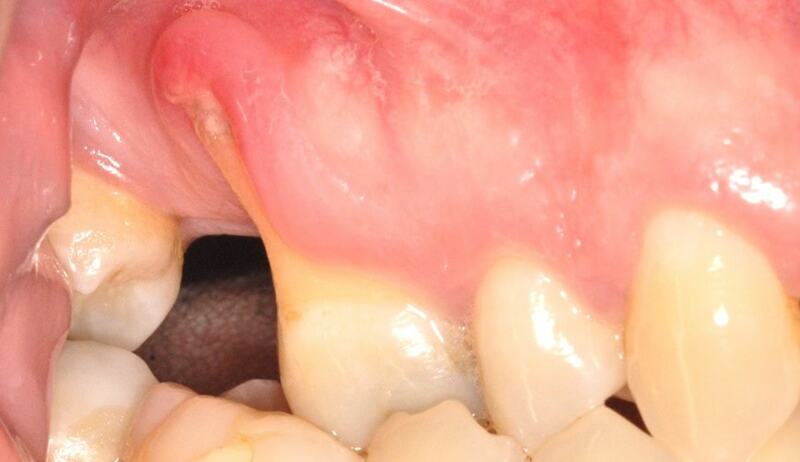 Gum disease, also known as periodontal disease, can be a silent but significant cause of tooth loss. Almost half of the population have some level of gum disease and almost 10% of the population have more severe forms of the disease. 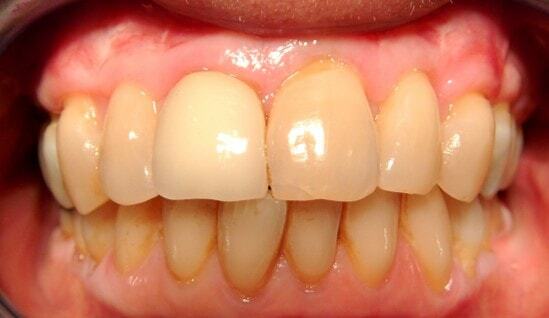 The main cause of the gum disease is plaque, which is a layer of bacteria and food, that sticks on to your teeth. 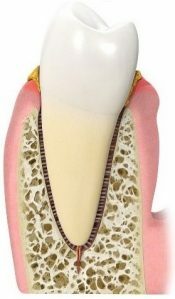 If you don’t remove it well enough it finds its way below the level of the gum and slowly starts to cause damage to the bones and ligaments around your teeth. 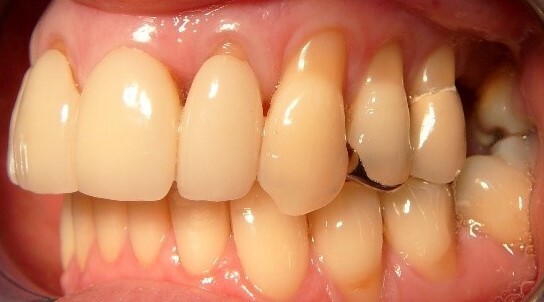 If left untreated it can eventually lead to complete loss of the supporting tissues around your teeth resulting in your teeth becoming loose and falling out. It is therefore important to make sure that your gums are checked regularly and seek treatment as early as possible. 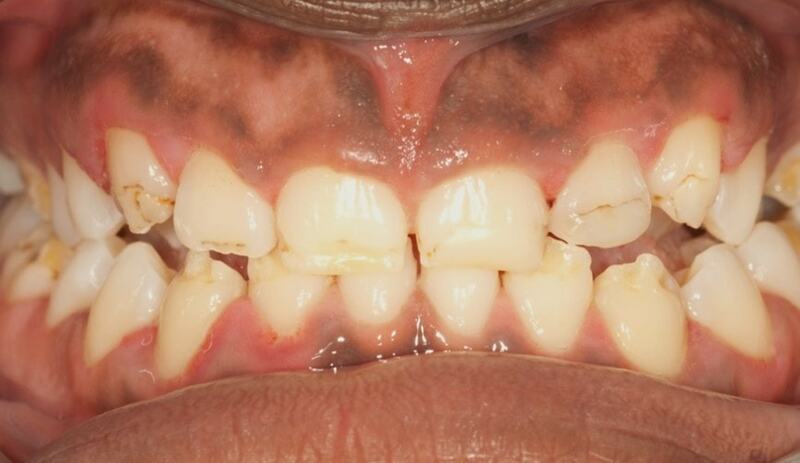 Treatment of gum disease involves deep cleaning below the level of the gum to remove the offending bacteria and plaque. In some cases, deep cleaning must be done by making a cut in the gum (surgical cleaning) to allow access to the deeper areas. All of our gum disease treatment is done under a local anaesthetic to ensure that it is a painless and comfortable experience for you. 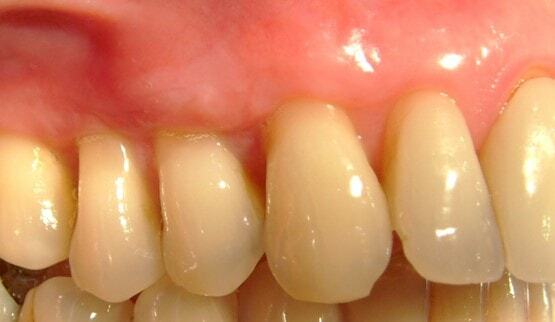 Gum recession can often look unsightly creating asymmetry in your smile. 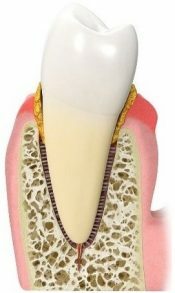 The exposed root surface can also put the tooth at risk to dental decay and sensitivity. If your gum is naturally thin, then the recession can continue over time making it even more difficult to correct. 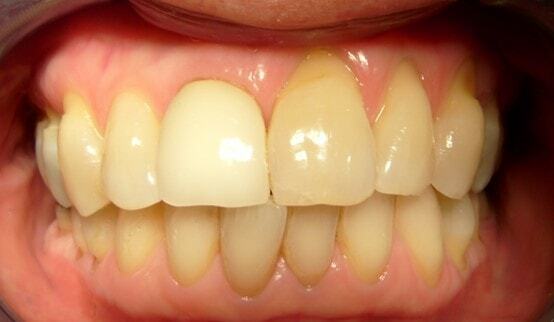 Our gum correction procedures can help reposition the gum back to its natural level to reverse the gum recession. This requires a small surgical procedure where we release your gum and move it back to its original position. 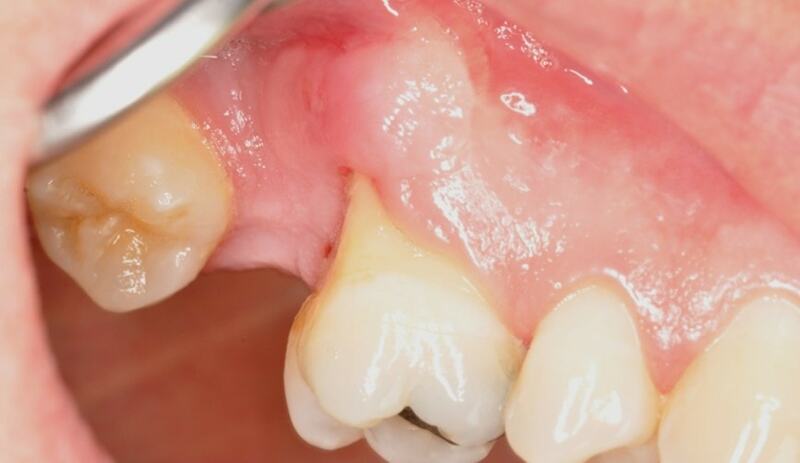 Sometimes we use a graft in the area from nearby tissues to increase the thickness and resilience of the gum so that it remains stable in the long term. Gum contouring can also be done further correct asymmetries in your smile. 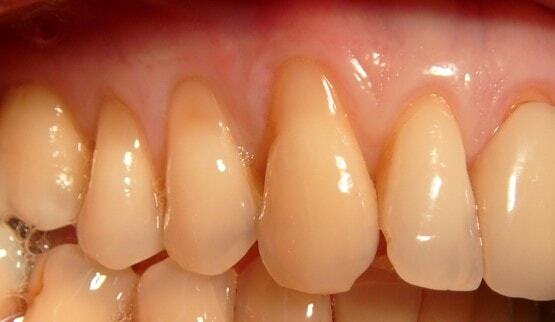 Speak to us today to find out if gum correction surgery can help improve your smile. Uneven gum levels and gummy smiles can make your smile look out of balance. Chester Cosmetic Dental centre can offer simple gum contouring procedures to restore the balance and symmetry to your smile.